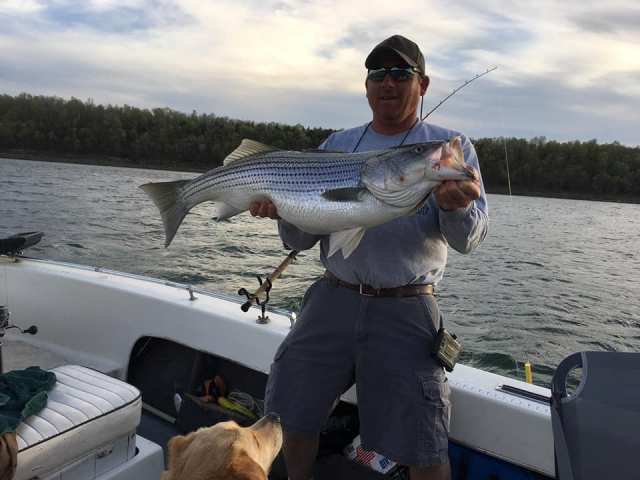 I have been fishing Lake Norfork since I was a young boy and grew up fishing for stripers. 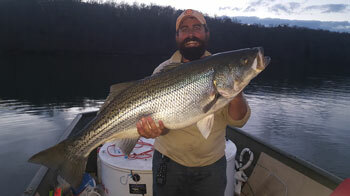 I provide the best tackle, boat and fishing experience on Lake Norfork. I use live bait only and top quality equipment. Everything is provided for you except food or drink. After a beautiful and fun day on the lake lake I will fillet and package your fish. Come join me for some of the best memories of your life on Lake Norfork. *A $200 per day deposit is required. Contact me today for more information or to book your next trip! I look forward to planning your trip, and making it one of the best memories of your life. Please book your trip well in advance to avoid disappointments.